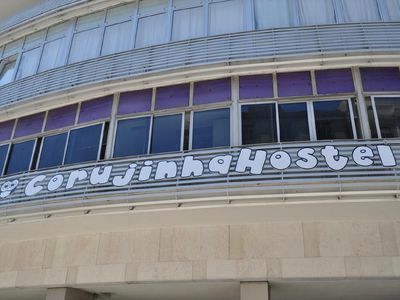 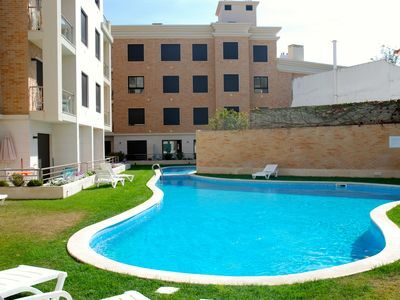 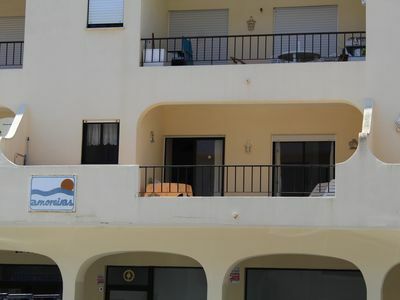 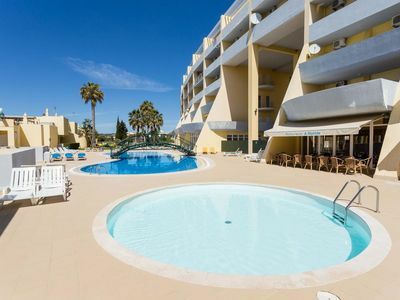 This apartment is fully licensed (Registration No: 453431/AL) for holiday rentals. 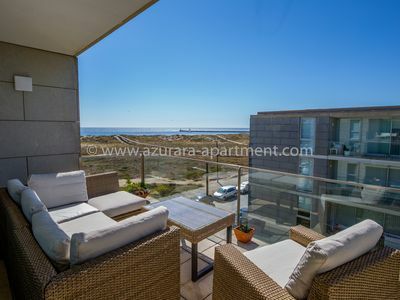 Very spacious luxury top floor apartment with 3 terraces. 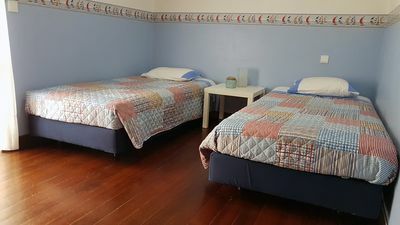 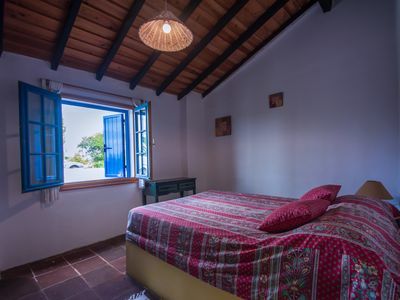 The apartment is fully equipped both indoors and outdoors and has WiFi for those who like to stay connected. 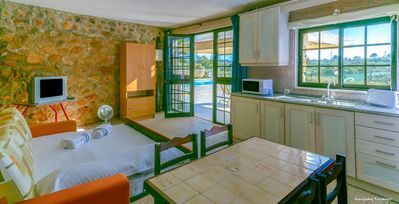 The apartment also has air-con (essential for summer) which doubles as a heating system (for winter). 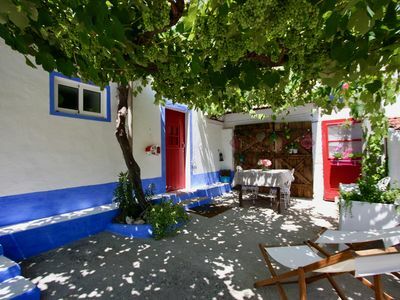 Located only a 5 minute stroll to the beach, shops and restaurants in a quaint village. 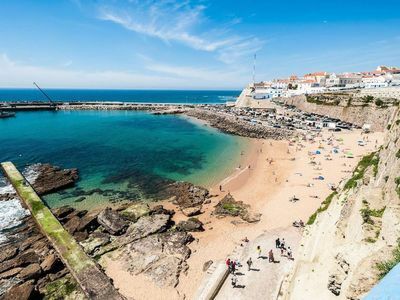 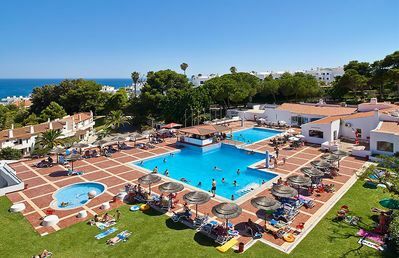 The Algarve is one of Europe's favourite holiday destinations renowned for glorious year round sunshine and its wonderful, seemingly endless coastline that caters for all holiday makers with every water sport available. 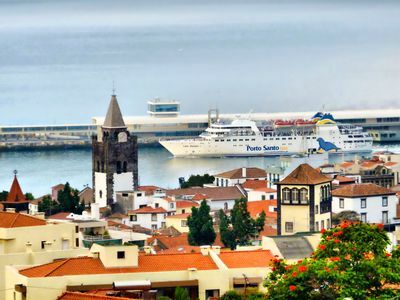 Inland you will find quaint villages barely touched by tourism with their rich heritage and history. 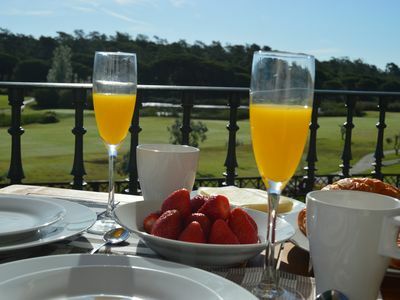 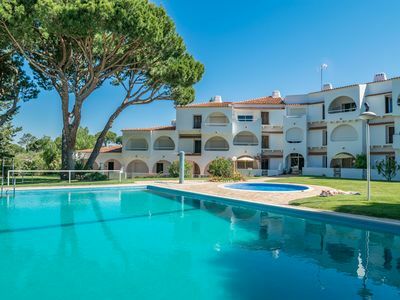 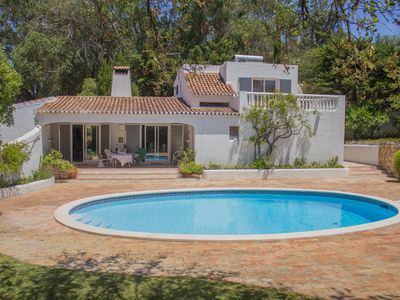 There are a number of prestigious golf courses such as Benamor, Quinta da Cima and Quinta da Ria, which are well known for their stunning views only 5 minutes away. 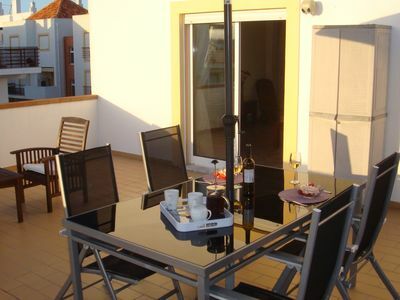 Cabanas de Tavira, formerly a fishing village, has become a popular tourist destination in the summer due to its fantastic beach. 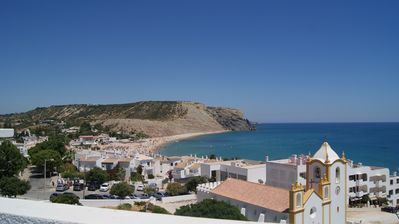 We can offer you peace of mind in arranging collection to and from the airport should you require this service. 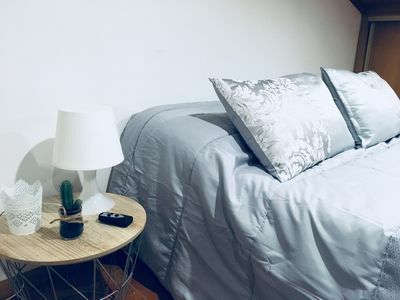 In addition we have a management company to meet you on arrival or in the case that you need some assistance while you are at the apartment. 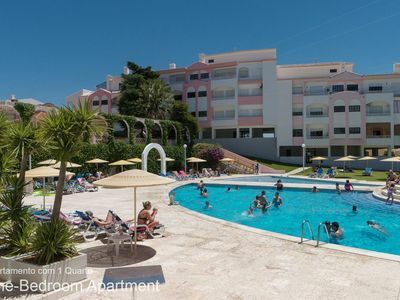 This destination is definitely a place to unwind and enjoy the relaxed Algarve lifestyle.